How they rated? Breaking down Iraq’s performance player by player at Rio 2016. The following article was written by Hassanane Balal, friend of SoccerIraq and owner of IraqFootball.me. You can find similar articles and content to this by visiting and subscribing to www.iraqfootball.me, and by following him on his various social media accounts (Twitter, Facebook and Instagram). We hope to continue working with Hassanane on future projects and wish him the best of luck with IraqFootball.me. 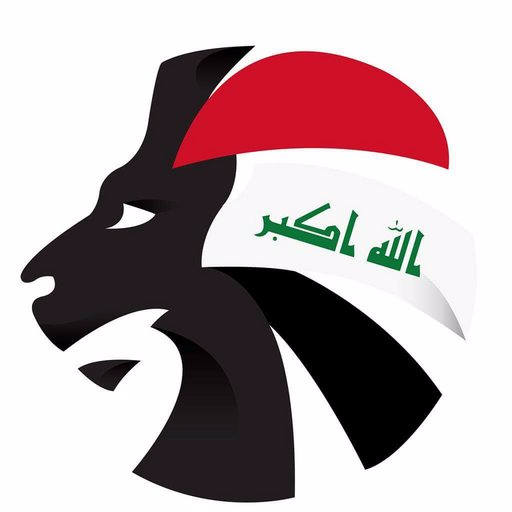 Friend of SoccerIraq.com and owner of IraqFootball.me, Hassanane Balal aims to bring you exclusive interviews with Iraqi footballer players alongside many opinionated pieces and features on the national football team - all in English!